Connection or Disconnection... That is the Quest. 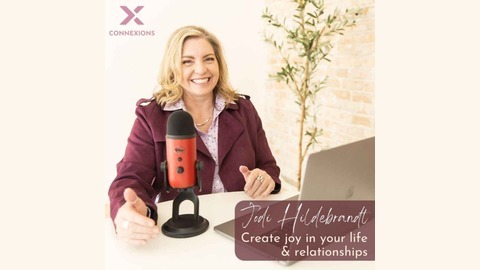 Connection is governed by particular principles that I choose to engage in, to manifest/activate it's glorious outcome, peace, joy, satisfaction - Truth! 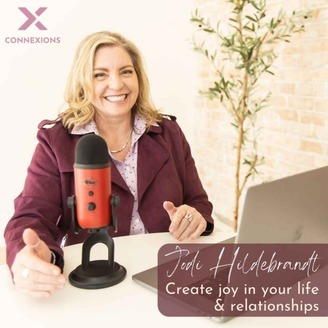 Listen to how Lust, selfishness & disconnect destroys oneself, relationships & the possibility of ever connecting!